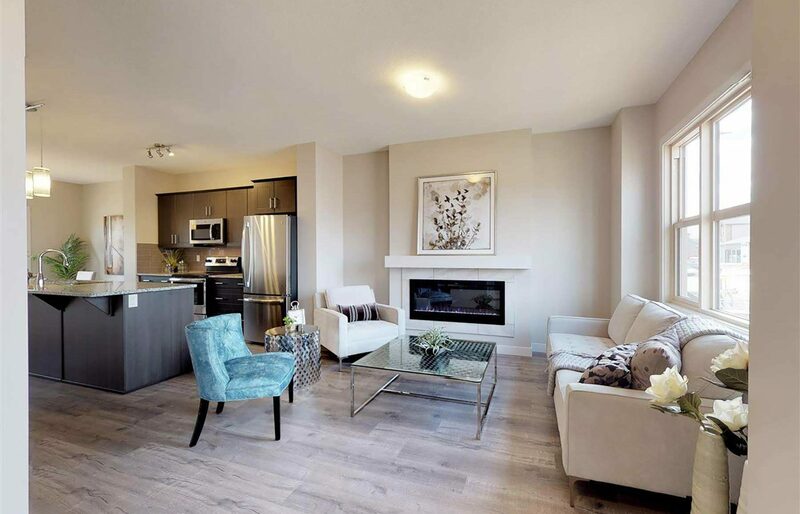 A chic and refined home, the Oliver offers a very functional home. 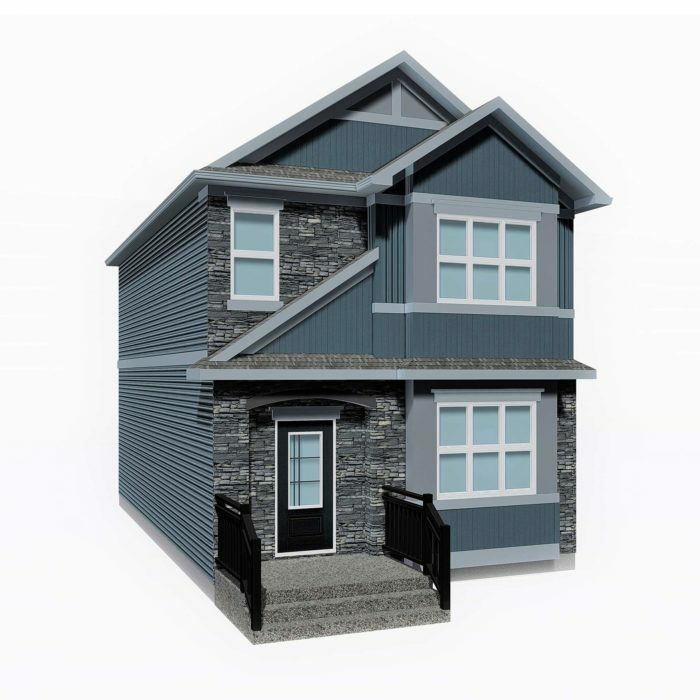 With an open concept main floor including an oversized island, full upper floor laundry room and 3 bedrooms, this home is a sensible choice for any homeowner. 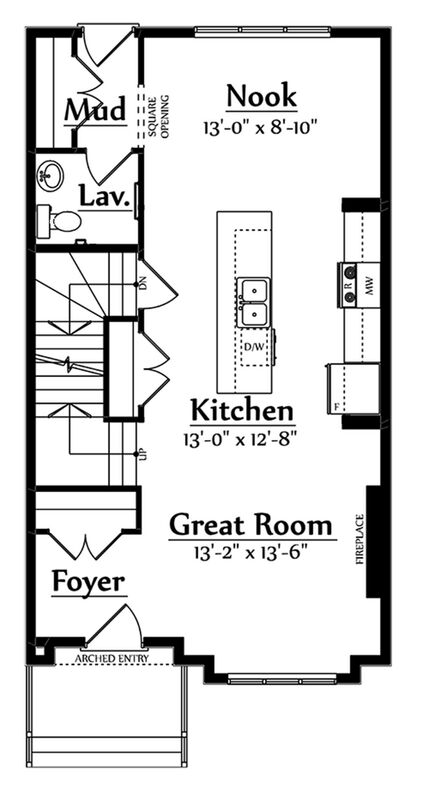 This quick possession is based off our home model, the Oliver. 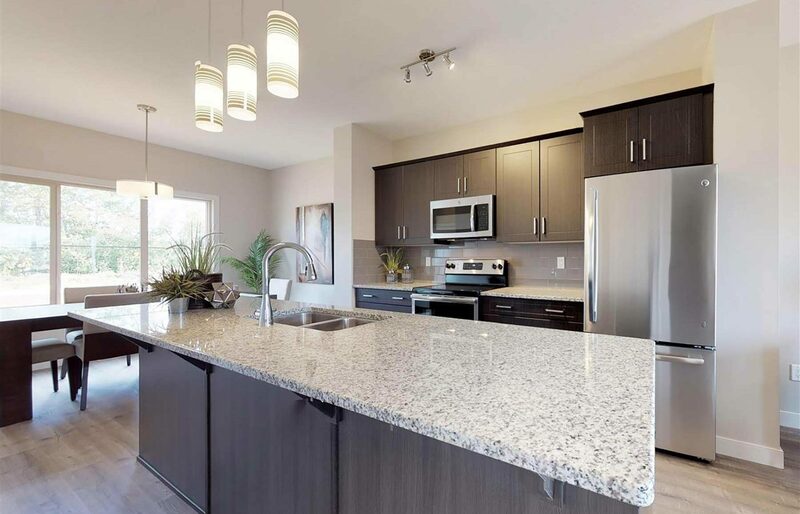 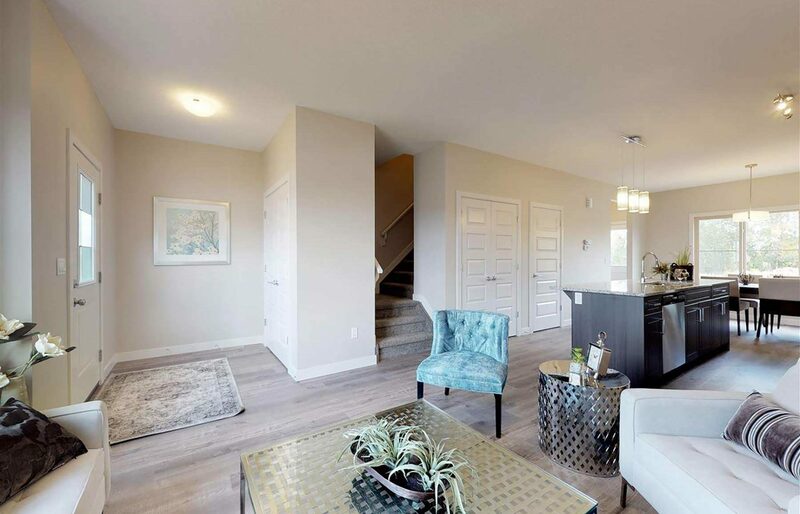 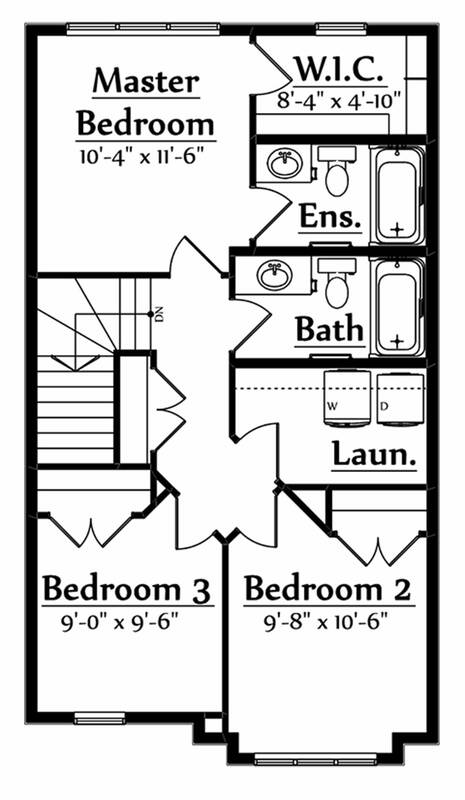 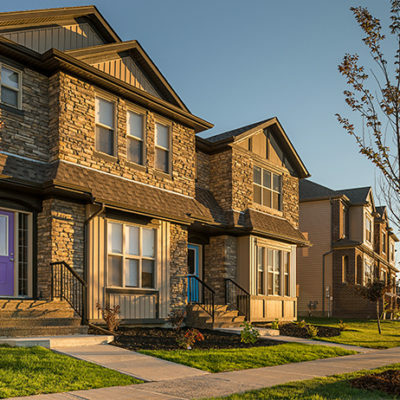 Although this quick possession may have some variations from the original model plan, you can visit our Oliver model page for full details & floor plans.